Indie localisation outfit, Fruitbat Factory, has announced that its latest project - the 100% Orange Juice-developed Acceleration of Suguri 2 - will release on March 7, and it's decent looking game indeed. Related reading: Touhou Genso Rondo: Bullet Ballet has a similar theme to this one. Read Clark's review here. 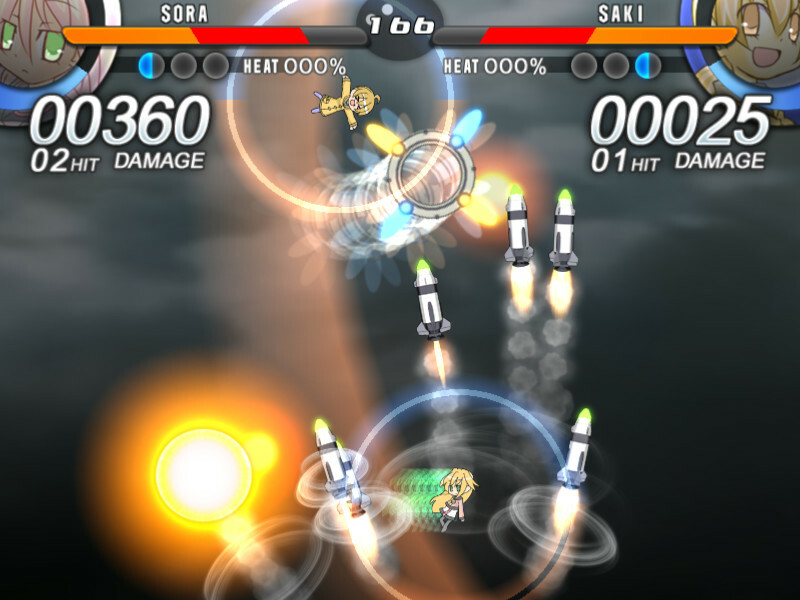 Suguri 2 is a top down bullet hell, but with a twist - rather than taking on AI in scrolling levels, you'll be taking on other players in 1-on-1 style battles. You'll be able to play both local and online multiplayer, and, like in a fighting game, choose between over ten different characters, each with their own play style. 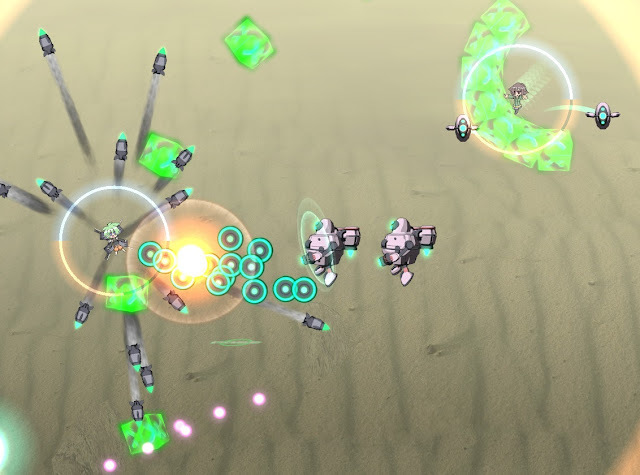 We're promised that this game will be tactical and dynamic, and will offer a full story mode, to do with the standard arcade and one-off "casual" battles. The game is available for pre-order now on Steam.